Neutratone Rejuvenating Treatment Review: Is It Really Effective? 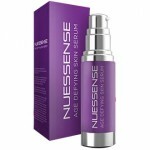 This product claims to be the total solution to the negative effects of aging and harsh conditions on skin. 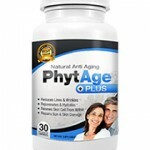 It is said to fight dryness, wrinkles, sagging skin, and dark spots. 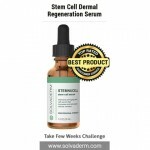 This formula claims to use revolutionary active ingredients that restore the skin’s natural properties by repairing the damage it has incurred. 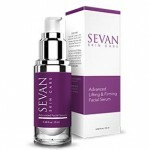 It deeply hydrates the skin as well, making it plump, soft and smooth. This formula even claims to be clinically proven to boost hydration by up to 38% in just one day. This detailed Neutratone Rejuvenating Treatment review, will allow you to decide whether to purchase it or not. 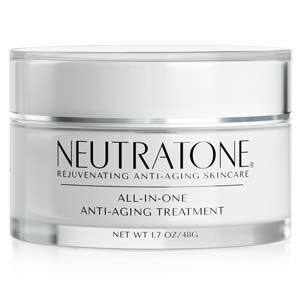 Neutratone Skincare is a company that offers a range of anti-aging and general skin care formulations. The company is still relatively new but it offers a range of products. It still has not established a good reputation in the industry and there are complaints regarding the ineffectiveness of the brand’s formulations. On a positive note, this brand offers a 30 day money back guarantee on all products. 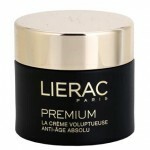 To get optimum results, apply the product on your face and neck twice daily. Make sure your skin is clean and dry so that it will be absorbed thoroughly. It can be massaged or patted onto skin to enhance absorption. One container (1.7 oz.) is priced $64 on the product’s web page. Matrixyl 3000: A combination of two potent anti-aging peptides, this reduces aging signs, specifically fine lines, wrinkles and crow’s feet. It boosts collagen production significantly to restore the skin’s youthful properties, including its firmness and smoothness. 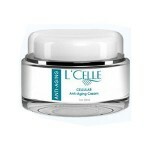 Swiss Apple Stem Cells: Derived from a special type of apple, it is said to have powerful rejuvenating effects on skin. 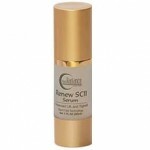 Retinol: It has been shown to boost cellular turnover in skin, revealing a more youthful texture and appearance. Coenzyme Q10: A powerful antioxidant that neutralizes free radicals, which are one of the top causes of accelerated aging of skin. Vitamins C, E and A: These are known as the most effective vitamins for fighting skin aging. The formulation of Neutratone All in One Rejuvenating Treatment appears to be impressive, especially because it includes ingredients that are backed by clinical studies. However, there are just too many negative user reviews saying it is ineffective. 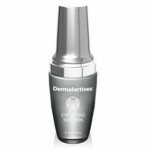 This may be due to cost-cutting tactics that lower the concentration of the active ingredients. It is worth a try because of the money back guarantee but there are many better products on the market. There’s a 30 day money back guarantee for this product.